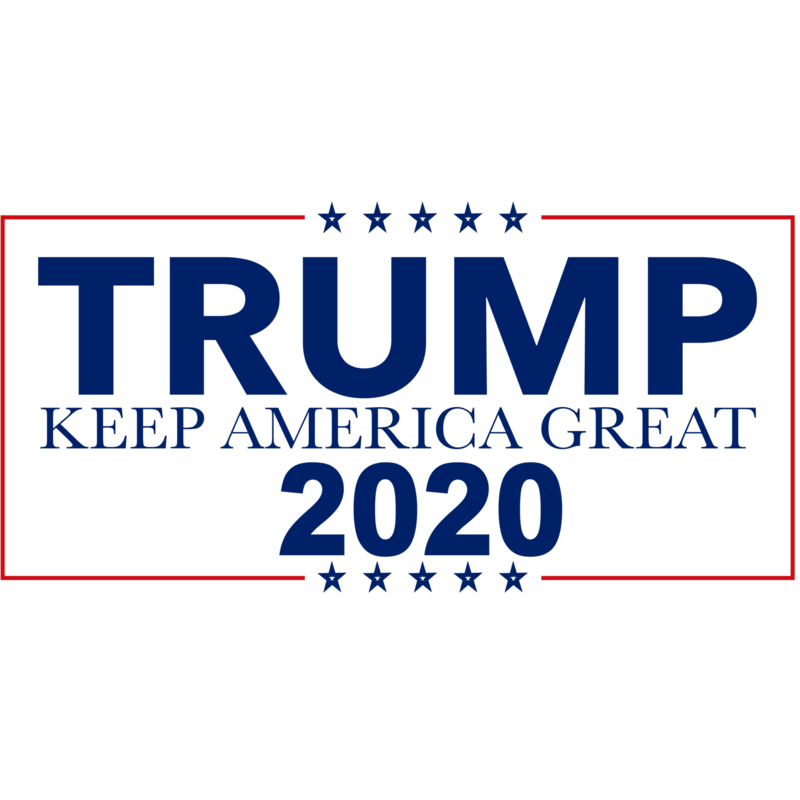 KEEP AMERICA GREAT TRUMP 2020 – CLASSIC TANK TOP (NAVY). This Navy Tank Top is perfect to celebrate Donald J. Trump’s Successful 2020 run against the Democrats. Made In The USA – Order Now For Fast Delivery. 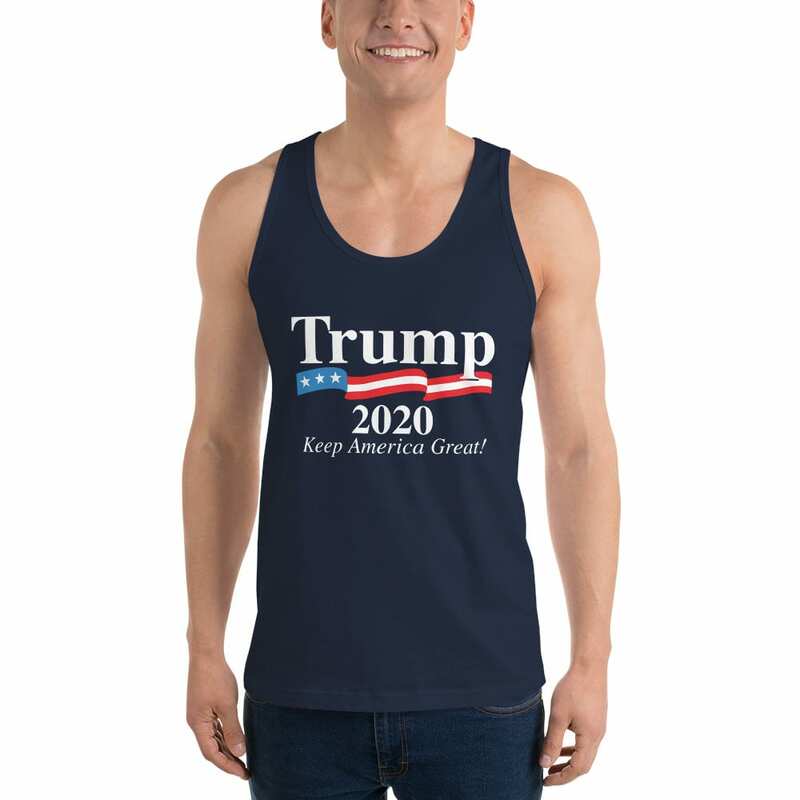 Keep America Great Trump 2020 – Classic tank top in navy. The perfect tank top to celebrate Donald J. Trumps successful 2020 presidential campaign. This unisex tank top boasts a nice drape, which is ideal for layering or dealing with the summer heat. In true American Apparel style, the tank top is extremely smooth and soft, and has reinforced smooth arm and head holes, guaranteeing that this is the comfiest tank top you’ll ever own. Check Out All Our Trump 2020 Tank Tops.